There’s nothing like opening your window here in Morzine and breathing in the fresh mountain air. Whether you’re here in winter or summer, whether it’s sunny or snowing, one thing’s for sure, you’ll really notice a difference in your state of mind after a few days in the great outdoors. Research says that bright, airy classrooms and access to fresh air improves learning, concentration and attention. If you book onto an intensive french course in Morzine you’ll have the added bonus of a clearer mind to ensure you take in all of the info from your lessons. 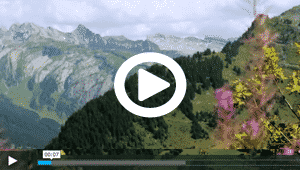 Morzine is a hive of activity in both winter and summer, you can choose to come here to ski or snowboard in the winter or mountain bike and cycle in the summer. There are heaps of other things to do as well including swimming. hiking, running and climbing. You can tag these fantastic activities onto an intensive french course with us to make your trip not just about learning a language but also about having the holiday of a lifetime. We’re also on hand to help you find accommodation, book transfers and passes to get you onto the hill whether in winter or summer. The scenery around Morzine can’t be beaten. The mountain views go on for miles and the green rolling meadows in the summer are spectacular. 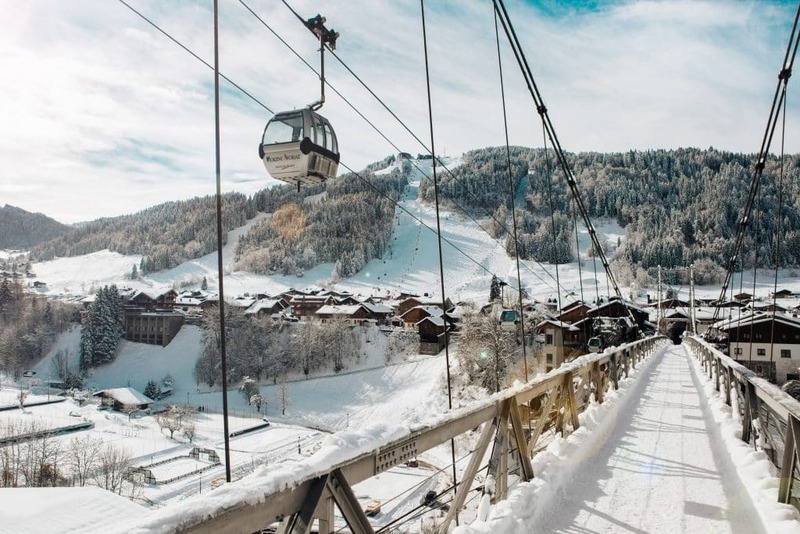 Morzine is the perfect place to head to, to clear your mind especially if you live in a city and need to escape for a while. This relaxing and calming environment is perfect for putting your brain to work and is also great for a bit of “post intensive french course” relaxing. After an hour or two in the great outdoors, you’ll be ready and willing to start learning again. Morzine is full of french people and British expats who have chosen to make this beautiful part of the world their home. This combination means that everyone is used to helping people out as they learn the language and pretty much everyone is happy to do so. If you head into a shop, bar or restaurant whilst on your french intensive course here in Morzine and try out your newly learnt french, you’ll always find somebody who is willing to speak to you and help you on your way. Most of the french in Morzine speak a lot of English too, so if you do go a little bit wrong, they’ll be more than happy to help you out. This is a huge benefit of learning french in Morzine, it’s welcoming and diverse community is one of its best attributes. We offer a range of intensive french courses for people who live here in Morzine and also for people visiting on holiday or for longer periods of time. You can also choose to combine your language learning with skiing, boarding, biking and other activities or you can simply choose to focus on your studies. Either way, we challenge you to argue that Morzine isn’t the best place in the world to learn french. We think you’ll struggle!